During the boom years from the late nineties until 2008 or so, very many UK and Irish buyers flocked to Marbella in Spain’s Costa del Sol. UK citizens have long been purchasers in Spain, dating back to the 1950’s. The Irish, however, didn’t really become mass purchasers until into the 1990’s. When we refer to Marbella it often gets stretched out, as Marbella itself is quite small. Neighbouring regions such as Calahonda, Estepona and even Fuengirola and Sotogrande are often referred to as ‘Marbella’ in the greater scheme of things as the town has been so synonymous with the glitz and glamour of the region. The attraction of the Costa del Sol and Marbella regions does mean that there are a lot of Costa del Sol and Marbella property owners in both countries, which obviously means some of them will wish to sell, for whatever reasons. While the Spanish property market is recovering, prices are still an awfully long way away from those being achieved at the peak of the boom. Consequently, if you’re looking to sell a Spanish apartment or villa you may need to be very realistic about the price you are prepared to accept and you could be waiting a long time to sell it if listed with a local agent. 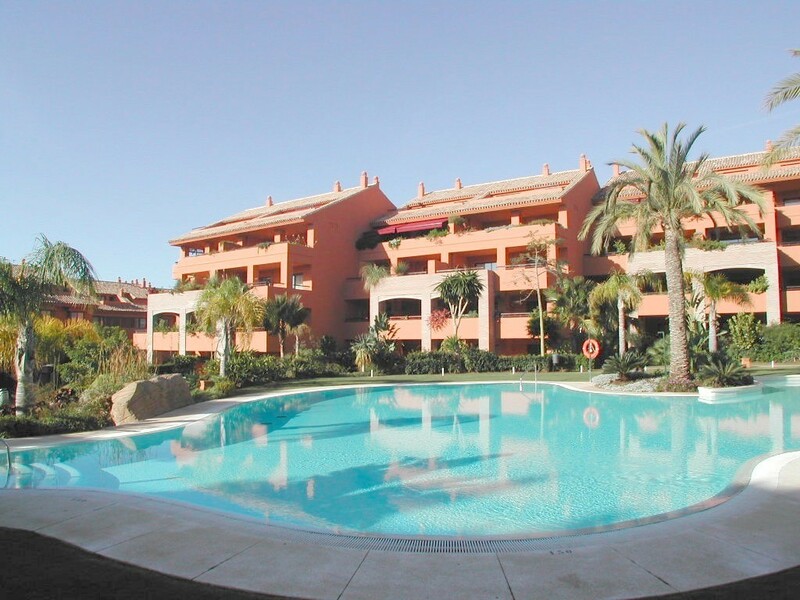 If you do wish to sell a Costa del Sol apartment then we may be in a position to help. We have a database of end users investors currently looking for properties along this coastline and, when they are interested in a unit they can act quickly to complete the deal. If you need to move a property on quickly they do offer a solution to what could otherwise be a fairly tricky problem – listing to sales times have expanded dramatically in Spain over the years. If you have a Costa del Sol property you would like to sell please drop me a line at info@diarmaidcondon.com with details of the property, where it is located, size, phase, etc. and we’ll do our best to sort something out for you.